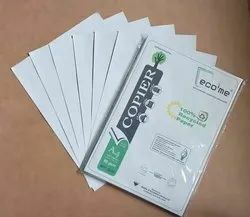 Manufacturer of a wide range of products which include eco friendly unbleached 100% recycled copier paper, eco friendly recycled copier paper and eco friendly kraft paper. 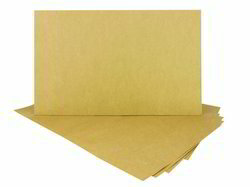 We are the leading manufactuers and suppliers of ecofriendly stationery. 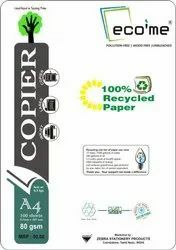 This paper is made from 100% waste and recycled in all aspect.